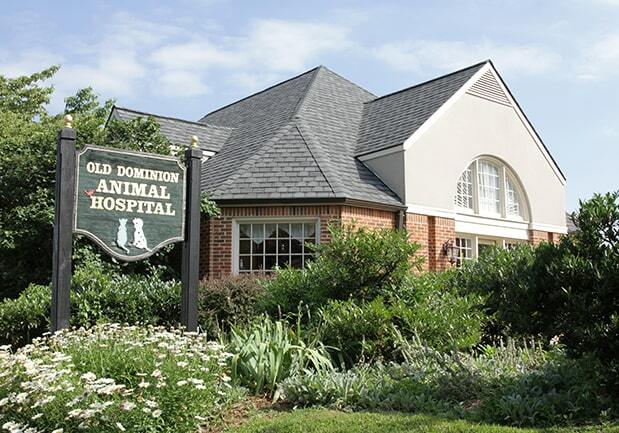 Old Dominion Animal Hospital is a private, locally owned veterinary clinic, not part of a national veterinary corporation. Our animal hospital was founded by Dr. Charles Wood in 1982 and now his son, Dr. Garrett Wood, has joined the veterinary practice! Our office manager, Meredith Ackman, is Dr. Garrett’s sister, and many of our staff have been with Old Dominion for years and feel like real family too! That is how we want you to feel when you come in – just like family. 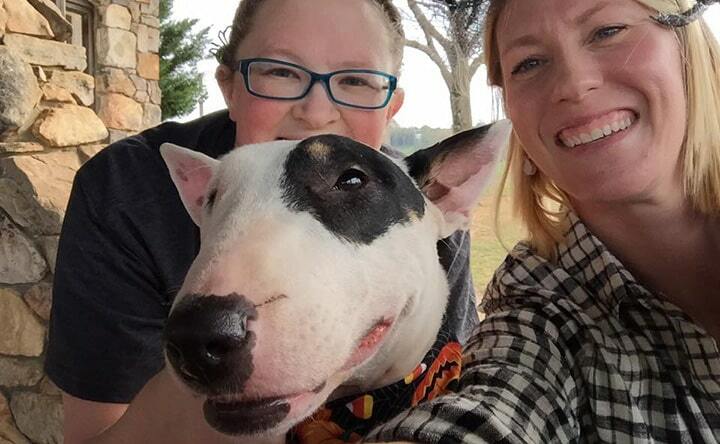 We encourage you to visit our animal hospital and meet us – only a few visits will establish lots of familiar faces! We have an open door policy, allowing owners to visit sick pets and to tour the hospital any time during business hours. If you would like to visit our boarding kennels before boarding your pet, let us know! We are happy to let you look around. We want you to be comfortable letting your family stay with ours. As a member of the Charlottesville pet community, Old Dominion Animal Hospital has always felt it is our responsibility to give back. We contribute services and donations to local rescue groups, and we are the founding source of the Companion Animal Fund. We also offer an adoption center for those looking to expand their pet family. Our animal hospital staff knows many of these pets very well, and can give you great information about them. Their knowledge can make adding a new family member as easy as possible.